Roy Speed is a homeschooling dad with a passion for history and for Shakespeare. In the business world, he’s an expert on writing in large organizations and a sometime lecturer on business writing at The Wharton School. For three decades he has created writing training for corporations—one of his programs has been translated into 17 languages and become required training around the world. For homeschoolers, Roy has taught literature, history, and writing; he is also the author of the forthcoming Writer’s Guide to Grammar. His teaching challenges students and — even with subjects thought to be “dull” — inspires real passion. This homeschooling dad has been teaching Shakespeare to homeschooled students for more than a decade; his online Shakespeare courses have transformed reluctant students all over the country into ardent Shakespeare fans. In this workshop he will show you six things no one ever told you about our greatest writer. In the process, you will discover why no other writer in English is in the same league as Shakespeare—and why knowing and understanding Shakespeare is indispensable for all our students. Most students are taught writing in highly artificial forms, like the five-paragraph essay — a kind of writing no one in the real world ever produces. Roy Speed is a homeschooling dad who for nearly thirty years has taught writing to professionals in corporations. In the homeschooling world, his online writing courses and innovative methods have met with acclaim from students and parents alike. In this workshop he shares a fresh perspective both on our students’ needs and on traditional methods for teaching writing. He shows parents five critical writing tools most students never learn, but that are nonetheless vital. Traditional approaches to English grammar have neglected and obscured the subject’s greatest benefit: effective writing. 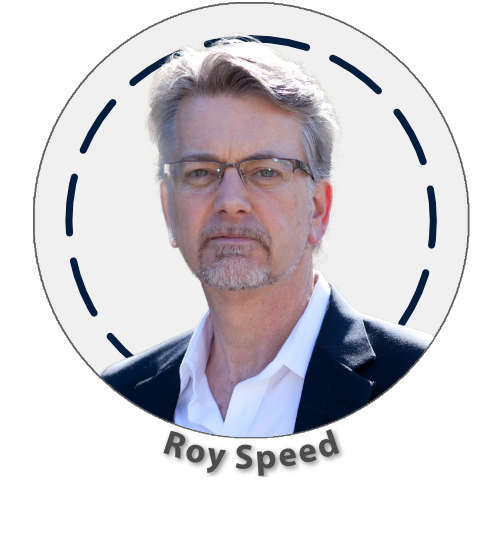 For nearly thirty years Roy Speed has been teaching grammar to writers of all stripes — from professional researchers to corporate managers and, most recently, homeschooling parents and students. He is the author of the forthcoming Writer’s Guide to Grammar, and in this session he gives an eye-opening look at grammar principles that lead directly to important writing tools. In the process, he shows parents how grammar should be taught but seldom is.